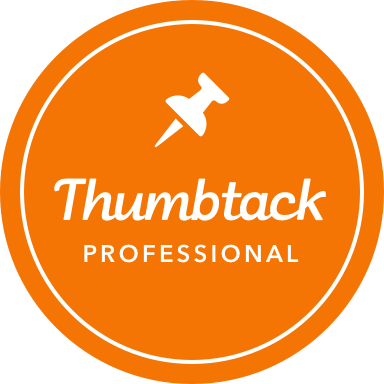 Thumbtack Review: Can You Find Work Through Thumbtack? If you are in the market for a new job you may have run across the website “Thumbtack” like I did. Thumbtack is a site where you can list your abilities and employers reach out to you about jobs or projects they would like to have done. After looking for freelance work for some time I decided to try it out, which lead to this Thumbtack review. All in all, Thumbtack is an okay tool for finding work but it isn’t great. Personally, I’ve not been able to find any projects or jobs that I’ve felt I’ve been a good match for. To get started on Thumbtack you must set up an account. This is usually a pretty quick process and it is completely free. The most time consuming part is checking off your abilities. My profile, for instance, has writing, editing, Spanish translation, photography, videography, photoshop, editing film, graphic design and a number of other abilities listed underneath my skill set. In my experience, the more skills you are able to list the better. One great thing about Thumbtack is the company reviews each customer to make sure that their request is legitimate. The company is also able to provide you with a great description of each job or project. Once you’ve received an email detailing the position or the project at hand you decide whether or not you want to take it. If you decide you are both qualified and interested in the position or project you can send the customer a quote for your services. You will send a personal message to the customer with a quote and Thumbtack will send the customer your Thumbtack profile, complete with your past experience. By now you’ve sent your quote and the customer now has the chance to review it and compare it to other quotes they’ve received from other Thumbtack professionals. If you get the job the customer will contact you and you both will be able to work out the details of the job through Thumbtack, email, text, over the phone or in person (based on the customer’s preferences). When you get hired, let Thumbtack know and they will add it to your profile, making it more likely that you’ll land future Thumbtack jobs. 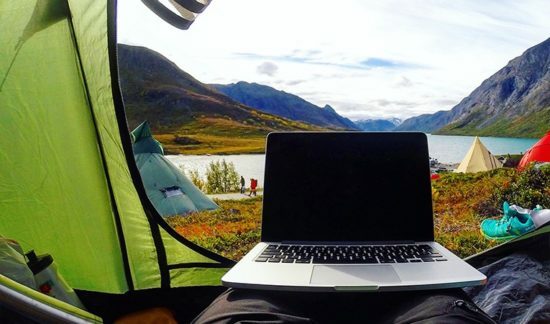 After reading the process of finding a job through Thumbtack you may be thinking that it sounds like a pretty flawless way to find a job or new project. However, the biggest con (for me and many others) is that in order to high someone through the website you have to have Thumbtack credits. 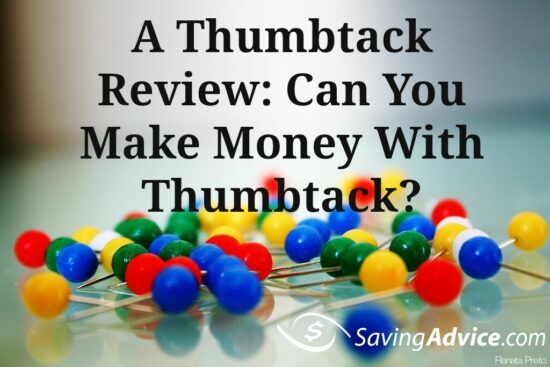 Thumbtack credits cost money. Although signing up for Thumbtack services is completely free, you will have to pay to bid for jobs. The company, however, offers package deals on credits, which you use to bid on jobs. For example, when you buy 12 at a time you get 10 percent off (costing you about $1.50 per credit). 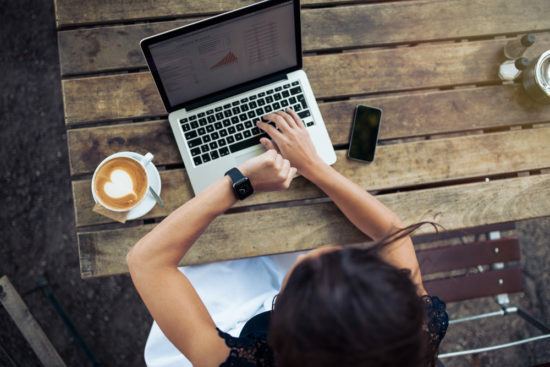 All in all, it seems that Thumbtack is ideal for small business owners looking to kickstart their business or add clients to their business. However, I do not believe that Thumbtack is an ideal tool for finding reliable, steady work. The services offered by Thumbtack are similar to the services offered by sites like Fiverr and Upwork but I would not solely rely on Thumbtack for full-time employment. 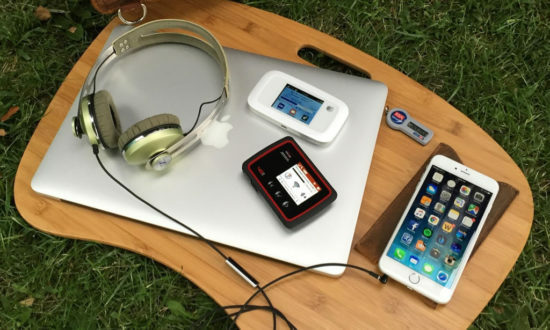 Have you had any luck using Thumbtack to find work? What kind of work did you find?